As part of its customs and history, Ecuador is characterized by its handicrafts of national and international recognition. Artisans from different communities and cities of the country work traditionally, and with very high dedication with elements, such as toquilla palm, wool, alpaca, mud, wood, and precious metals. In this note we want to give you information about some of the typical handicrafts of Ecuador. Otavalo people are considered great artisans. 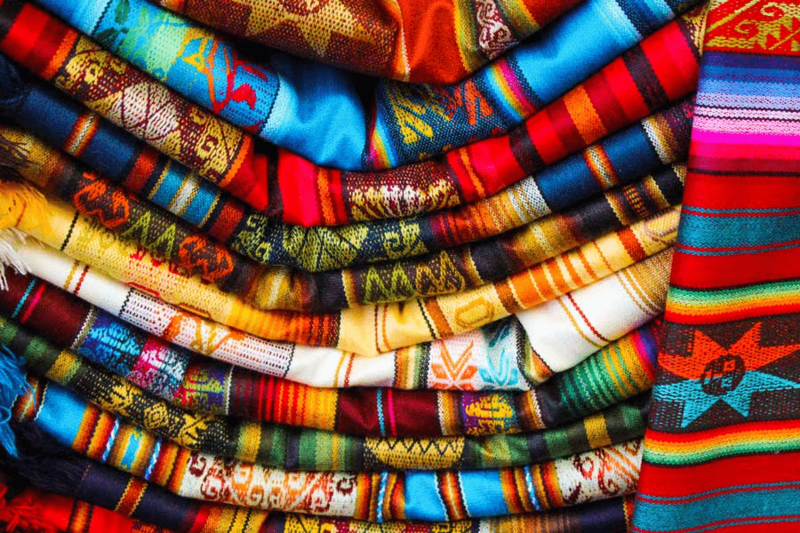 They have traditionally occupied the manual looms to elaborate garments such as: ponchos, tapestries, scarves, sashes, shirts, shawls, anacos, among others. Although modern machines have been appearing and replacing the traditional looms, this tradition is maintained. This is why items made in traditional looms can be found in “Plaza de Ponchos” which was built in the center of Otavalo in 1972. In that place there are thousands of national and foreign tourists who arrive every year. Quito Tour Bus offers you its Otavalo Tour, offering a visit to the main tourist attractions of the province of Imbabura, and the possibility to meet the largest indigenous market in Latin America in Otavalo. In this place you can find an almost incredible variety of products, and you can admire the fantastic work done in the looms and the creative color combinations. The carving and painting of the masks is a very frequent task among women and men of the indigenous community of Tigua, located on Latacunga-Zumbahua-La Maná road. This work is carried out in small family workshops, and it is a tradition made art that has passed from generation to generation. 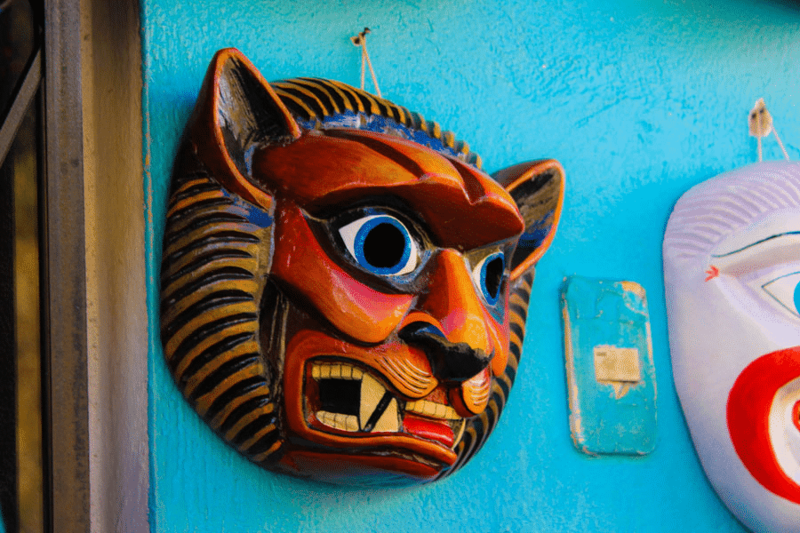 The masks are used at local parties, and are shaped like typical animals of the Andes and the Amazon. 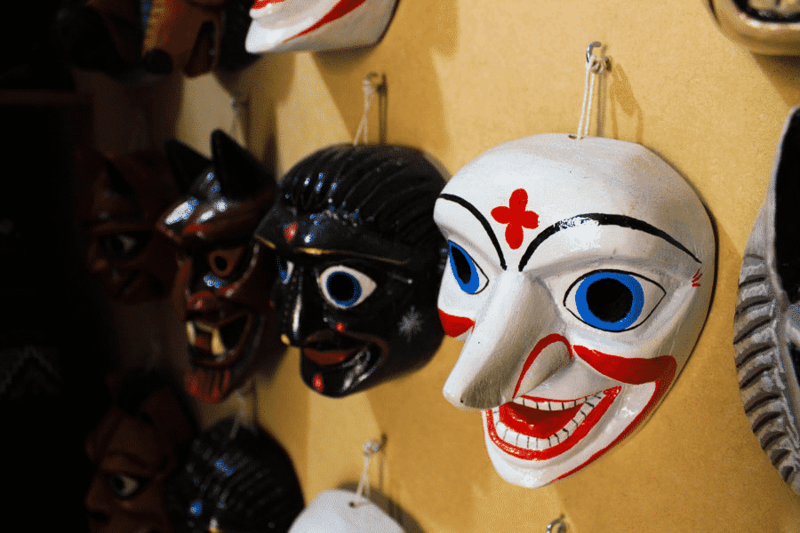 There are others characters that are represented, such as: Aya Huma, clowns, demons, and catrinas or skulls. Quilotoa Tour of Quito Tour Bus, integrates a visit to a craft workshop in the community of Tigua where you can marvel at the paintings that take geometric and figurative forms. These are typical of the Pre-Columbian and Colonial times, respectively. Also, in the entrance to Quilotoa Lagoon, in Zumbahua Parish, there are more than 20 stores where these fantastic masks are sold. San Antonio de Ibarra is located at 6 km from the city of Ibarra, capital of the province of Imbabura. 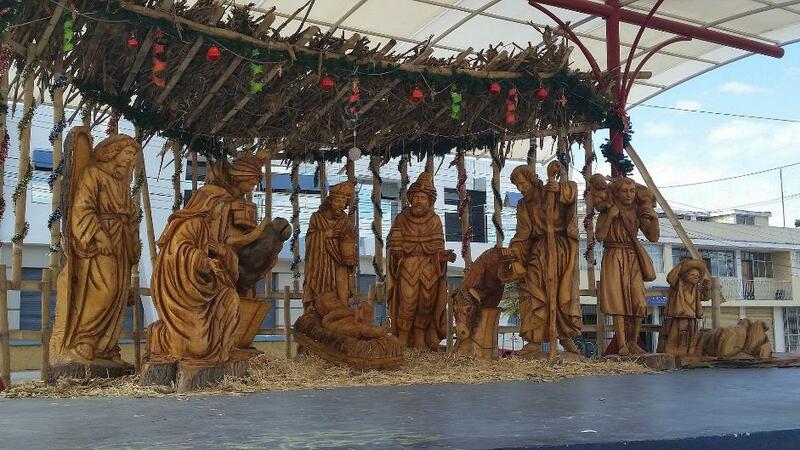 This is a small town where people is highly dedicated to wood carving. The woodworkers use wood from trees, such as: walnut, naranjillo, cedar, laurel, copal, and willow. A very good part of its population is dedicated to this activity, and the occupation is learned at a very early age. The woodworkers in San Antonio de Ibarra elaborate all kinds of crafts, such as: statues, murals, religious figures, furniture, classic sculptures, beggars, flowers, vases, chests, picture frames, among others. These are sold in multiple locations throughout this locality. Ceramics is one of the most traditional crafts of Cuenca in Azuay, and is the result of a process that combines Pre-Columbian and Spanish techniques. 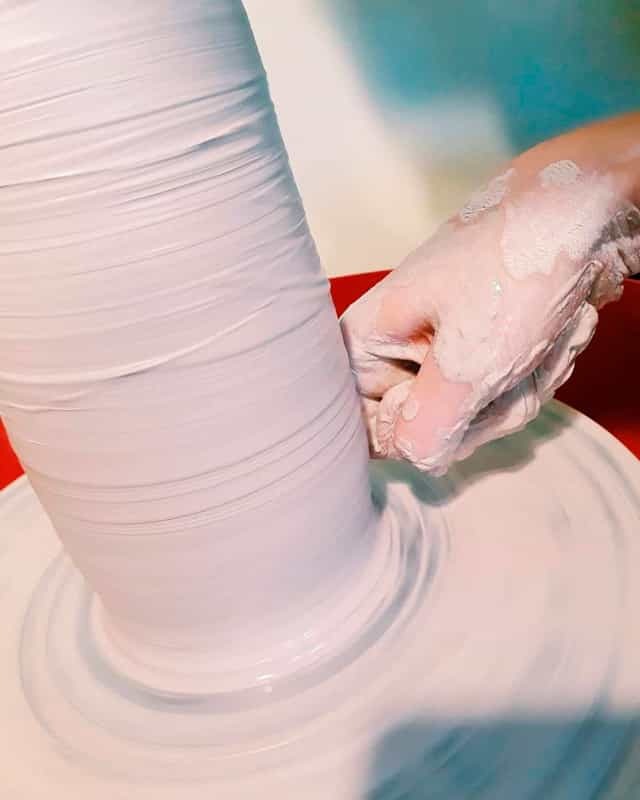 The process of making the ceramic is long, since the clay must be kneaded and molded, then it has to be baked in the oven, and glazed or varnished. Artisanal ceramics are very popular in Cuenca, however, industrial ceramics are also highly developed. These are highly recognized nationally and internationally for their quality. If you visit the capital of Azuay during your visit to Ecuador, do not miss Cuenca City Tour of Best Trip Ecuador. We guarantee that you will know with us the splendor of this city of enormous cultural and historical wealth in Ecuador. The art of filigree is the art of weaving different designs with silver threads. It is an occupation that has passed from generation to generation among the jewelers of Azuay in Ecuador. The craftsmen make rings, bracelets, earrings, candongas, brooches, pins, among others. Tourists go frequently to Chordeleg, a nice little town not far from Cuenca, which is the most popular place to find these jewels. However, there are jewelries where the silver jewelry is offered in the center of Cuenca, capital of the Andean province of Azuay. 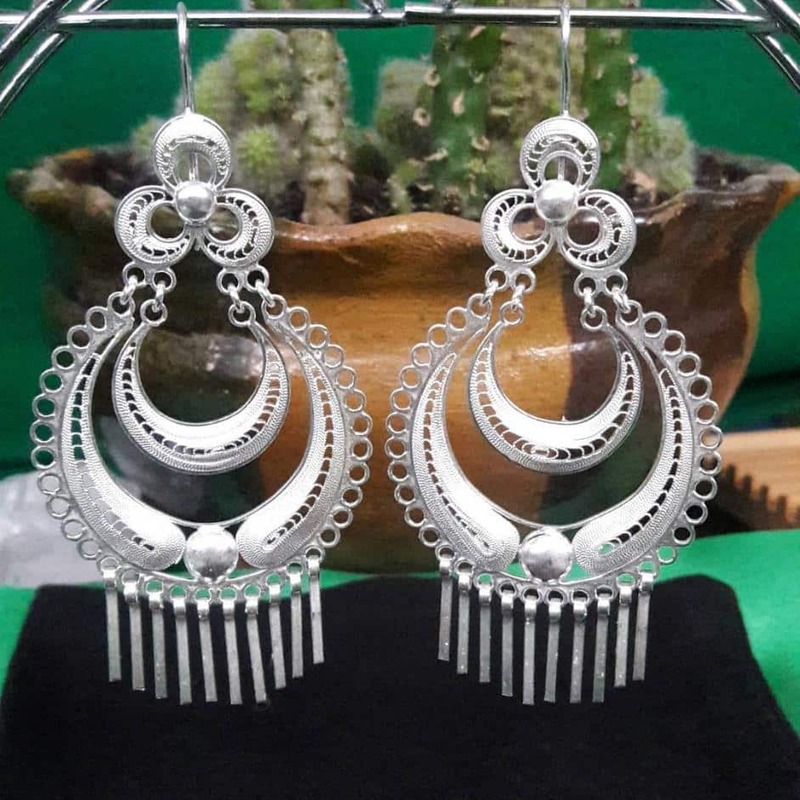 Visit the extraordinary capital of Azuay through our Cuenca City Tour of Best Trip Ecuador, and get to know its fantastic jewelry shops where you can get familiar with the art of filigree. 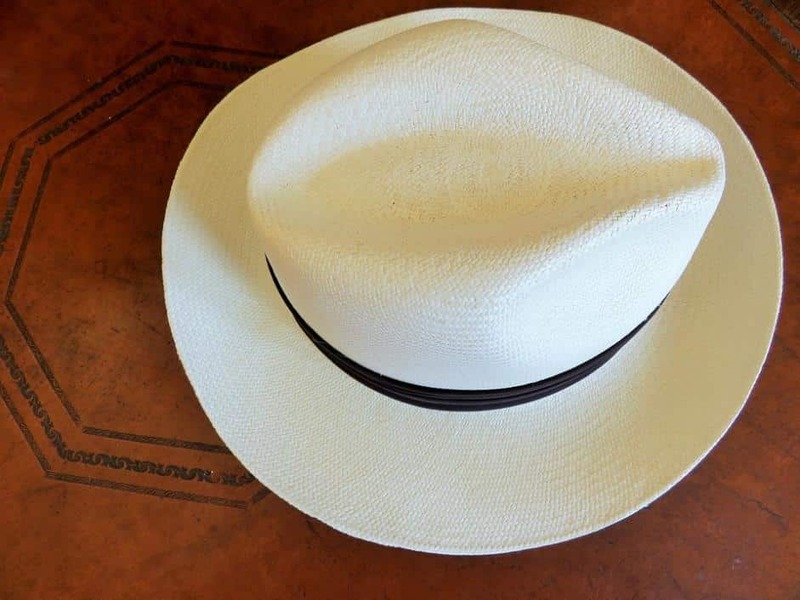 The famous toquilla straw hats are traditionally born on the coast of the country, specifically, in Montecristi in the province of Manabí. The artisans of this canton are recognized as the best weavers in the world for their unique work, and their excellent handmade hats. Do not miss visiting Montecristi. 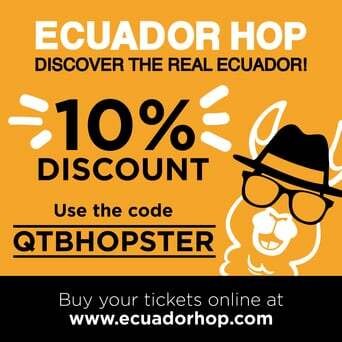 Get to know how make the elegant Ecuadorian hats are made, which are recognized internationally for their high quality.